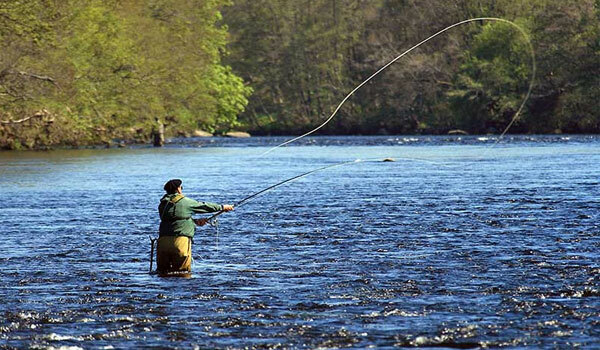 Our hotel overlooks the River Clyde which is very well know for it’s fantastic fishing spots. You can obtain a fishing permit through our hotel. 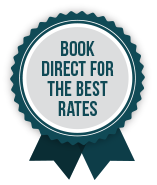 Break includes: Overnight stay inclusive of full Scottish breakfast, Packed Lunch, 2 Course Dinner and your daily Fishing Permit.